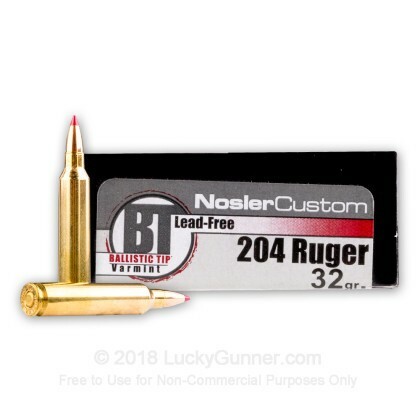 If you are looking for a top-of-the-line 204 Ruger cartridge, Nosler Custom has the ammunition for you. 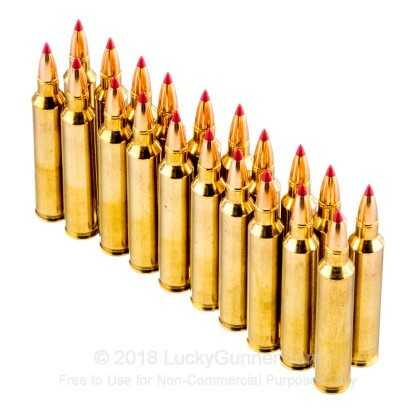 This box of 20 contains boxer primed new brass cases that are loaded with Nosler's ballistic tip lead-free bullets (BTLF) that leave the barrel at 3,800 feet per second. 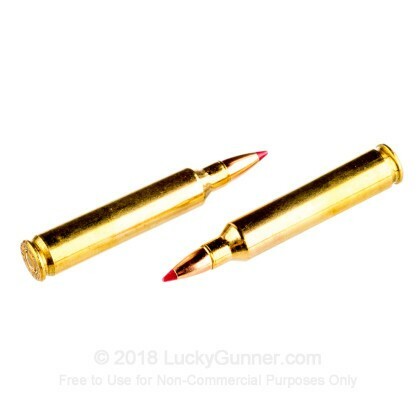 These BTLF projectiles are everything that varmint and predator hunters are looking for in a ballistic tip. An ultra thin copper jacket maintains the structural integrity of the bullet at high velocity but upon impact it fragments completely. The fragmenting copper core delivers absolute and rapid energy displacement into the target. These projectiles are 100% lead free and can be used in lead-free zones as well as ranges with non-magnetic rules. In 1946 John Nosler had a hunt go wrong when a bullet failed to perform. From that moment Nosler set out to make a bullet that performed the same every single time it is fired. 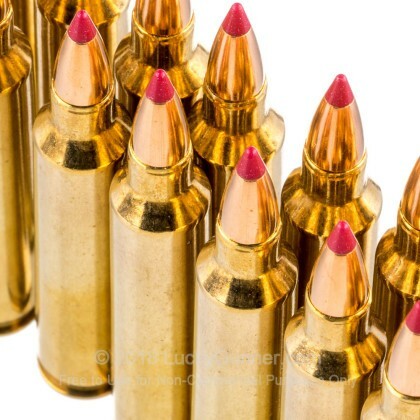 Since then Nosler Ammunition has been making high quality ammunition for hunters by hunters. 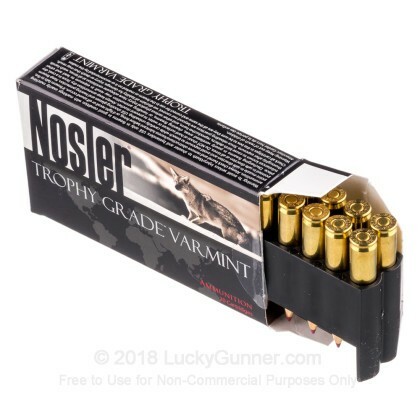 We don't have any reviews yet for this particular .204 Ruger ammo from Nosler Ammunition. 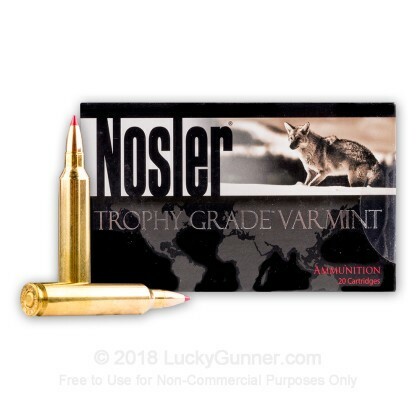 If you'd like to be the first to review this particular .204 Ruger ammo from Nosler Ammunition, fill out the form below.